The Ribbon Communications VX 900 Voice Exchange is the industry’s first fully integrated multi-service voice switch with Any-to-Any gateway functionality, creating a next-generation solution for enterprise VoIP enablement. 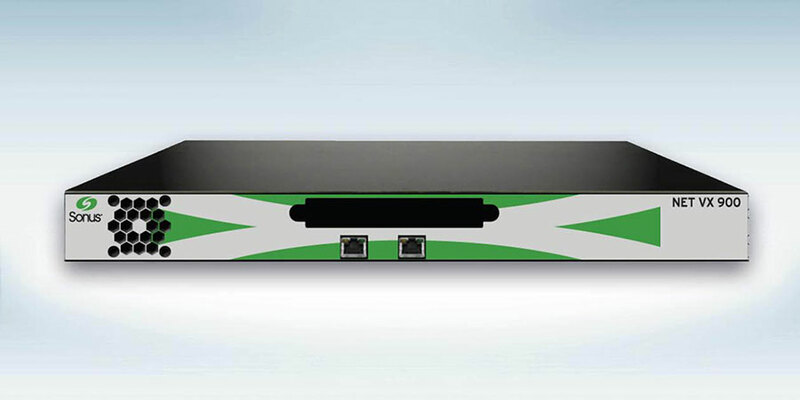 The award-winning VX 900 platform provides the most powerful, most complete, Voice over Internet Protocol (VoIP) solution for the government market. 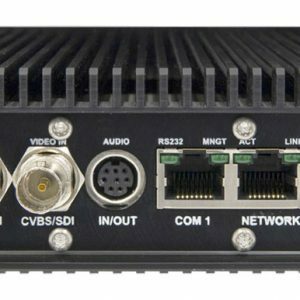 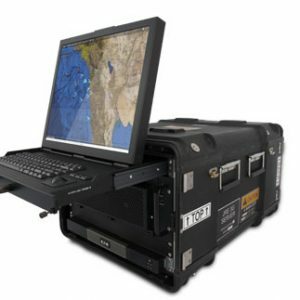 The VX 900 offers an efficient, robust and cost-effective way to provide high-quality voice and secure voice services over the diverse and challenging transmission environments in fixed/mobile government and military networks.